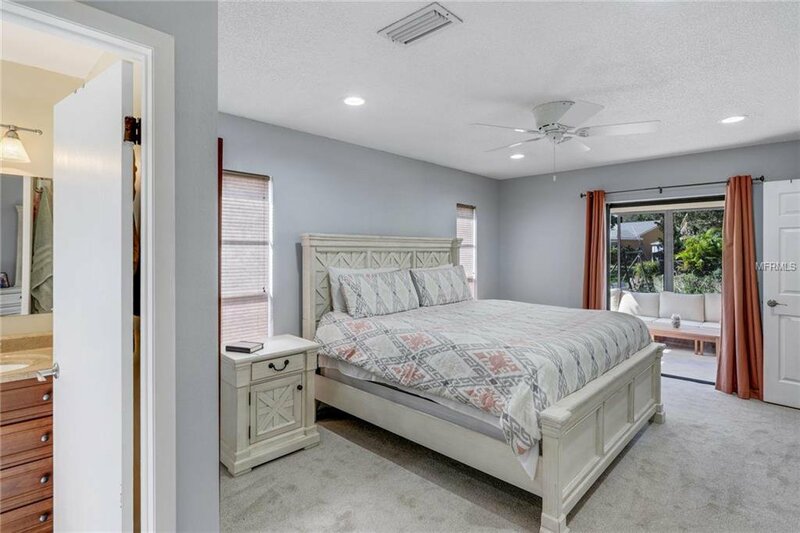 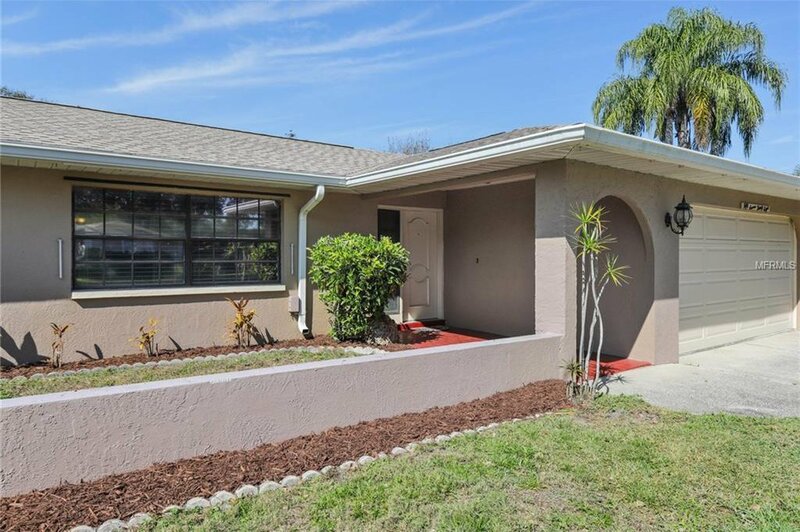 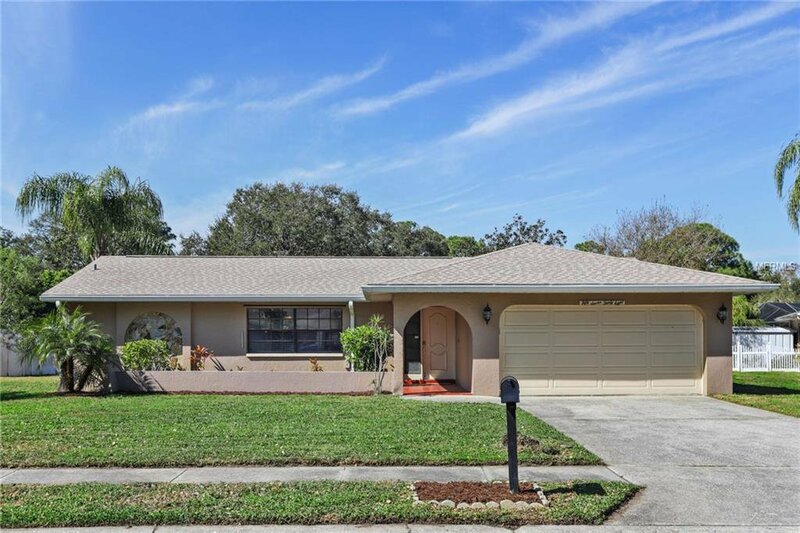 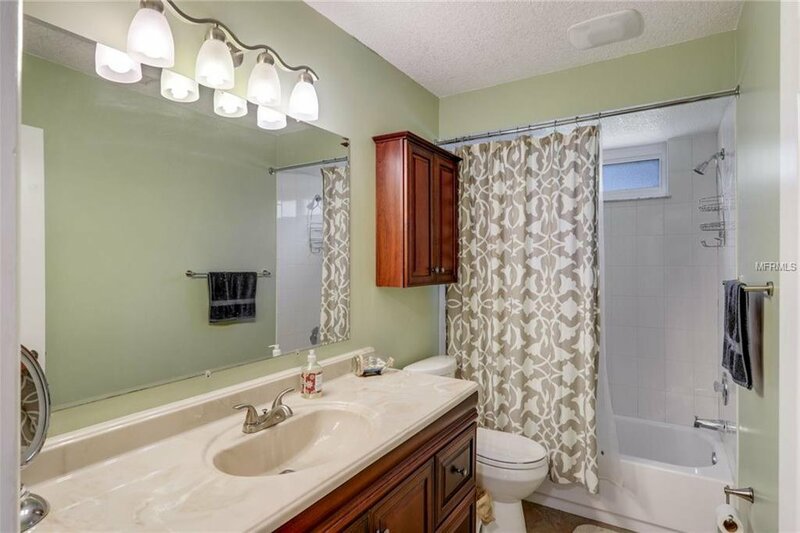 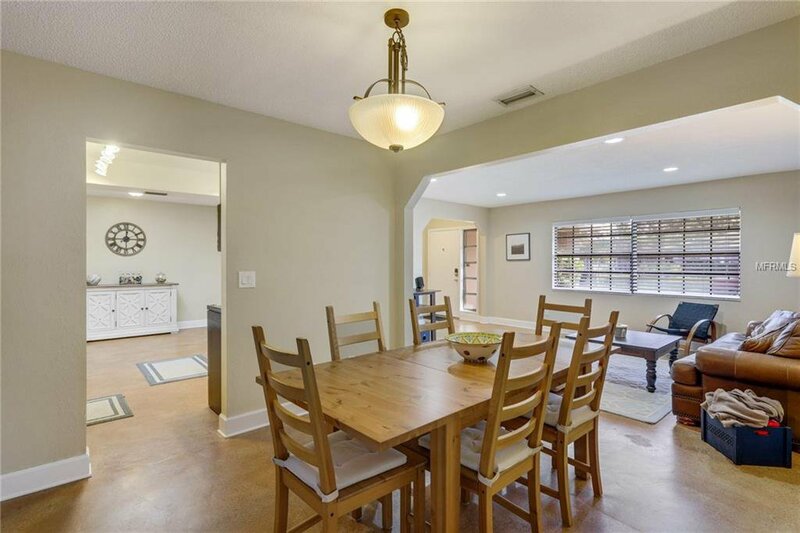 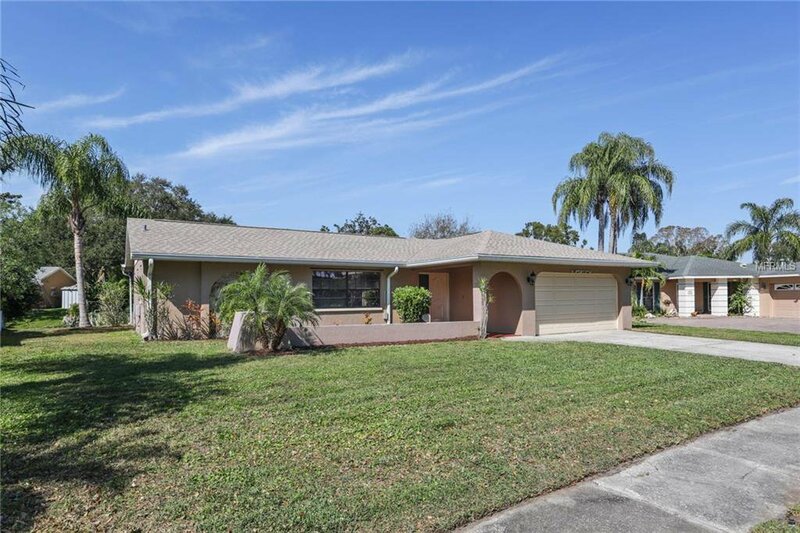 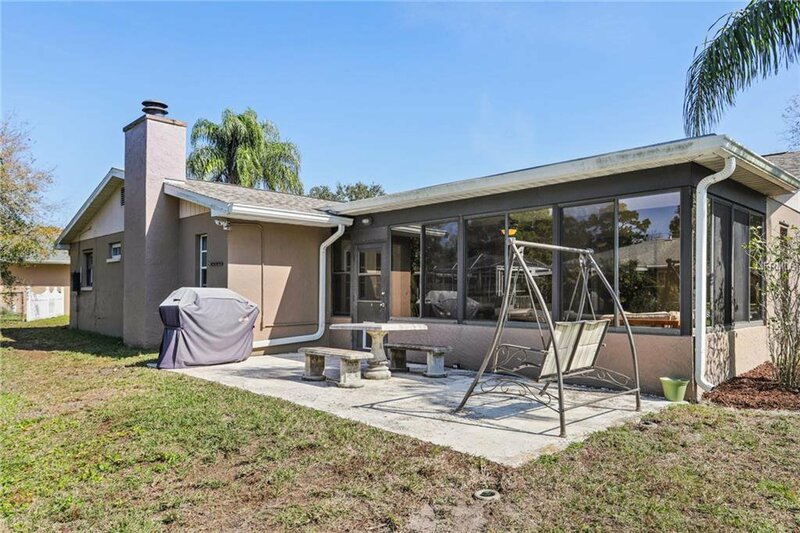 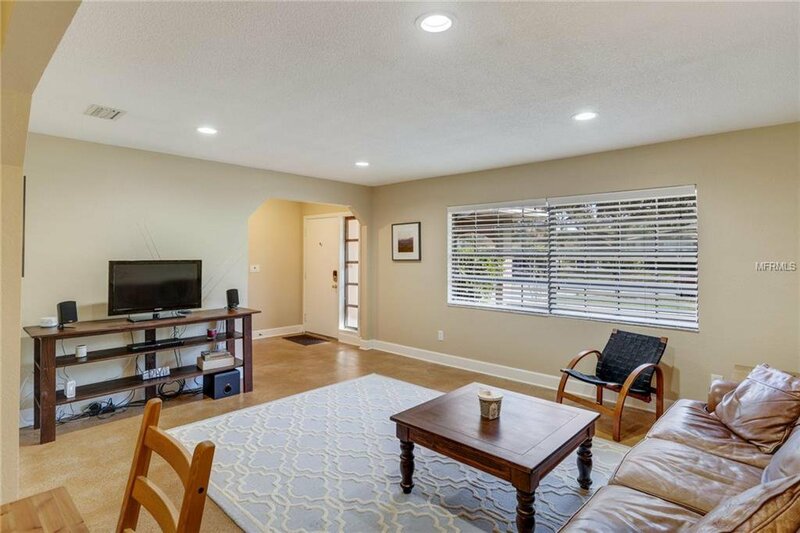 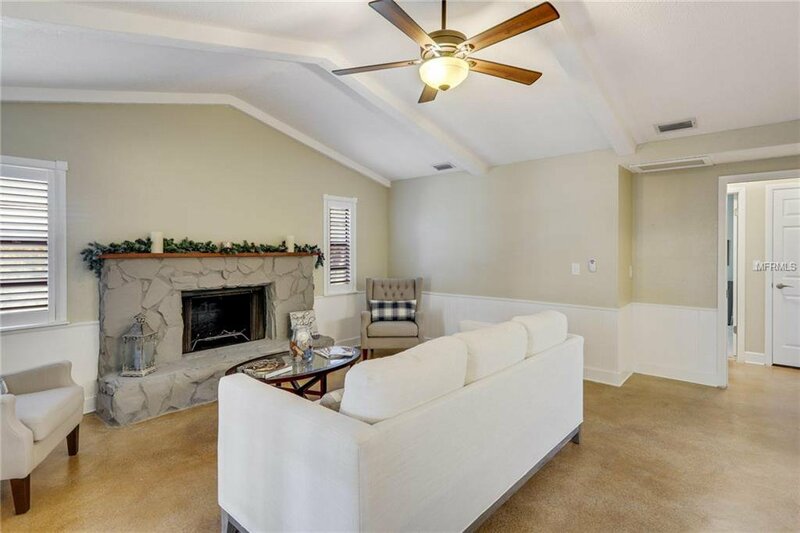 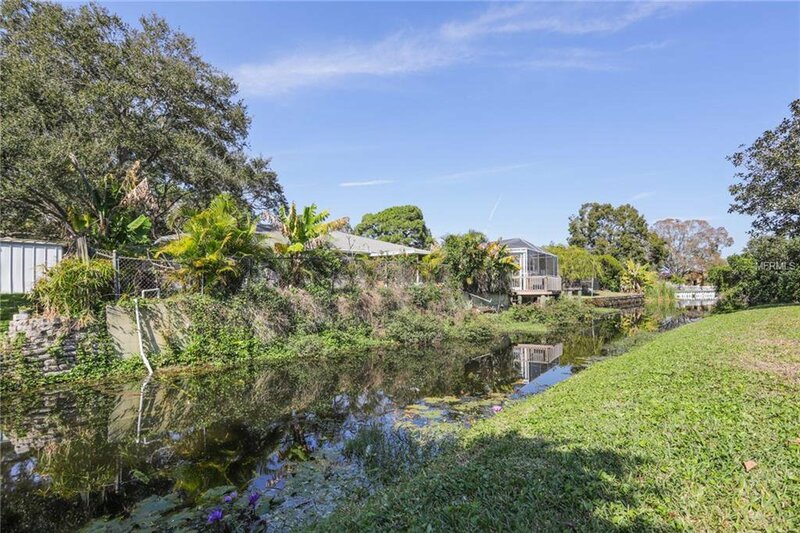 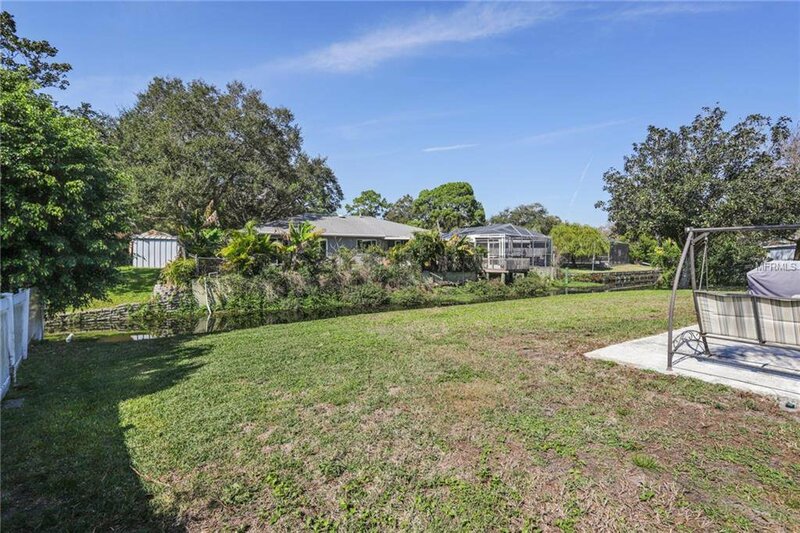 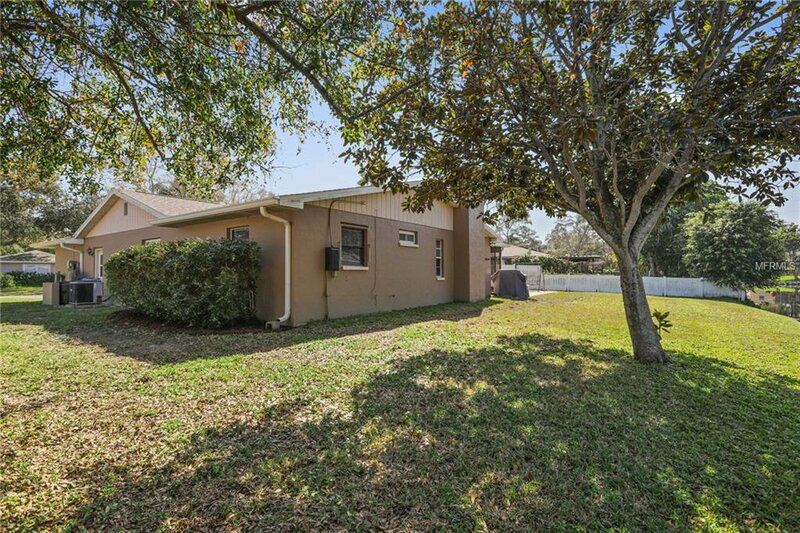 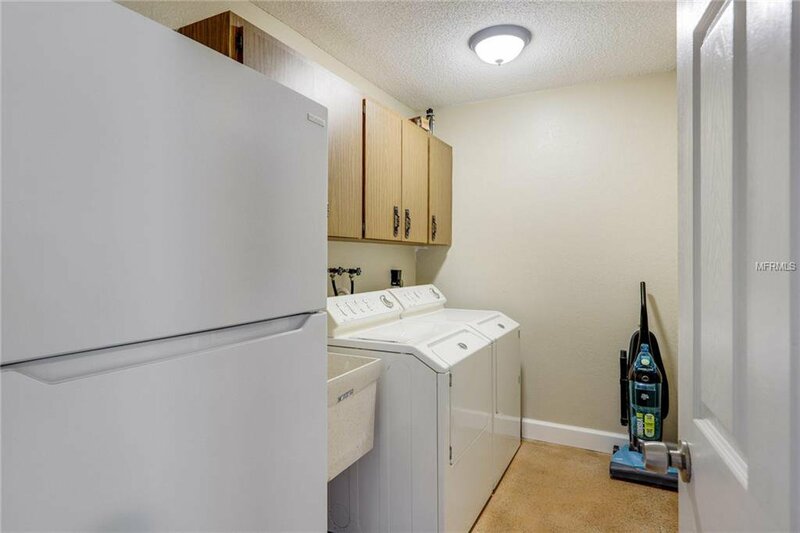 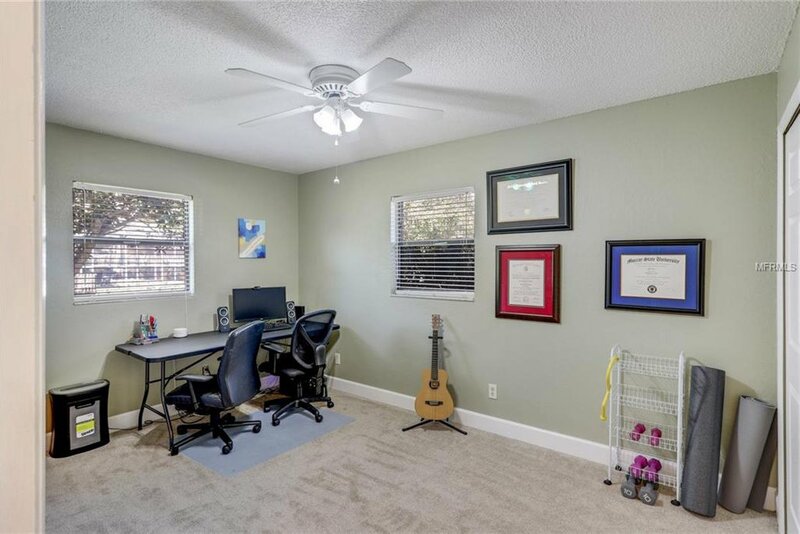 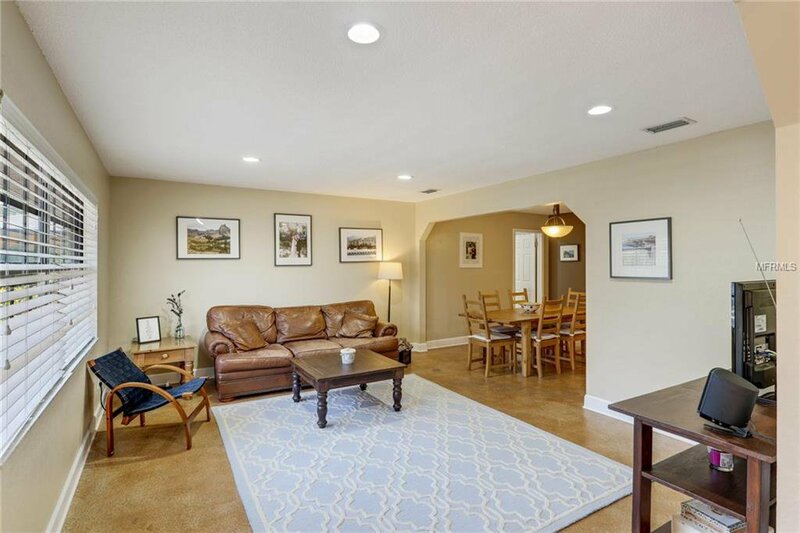 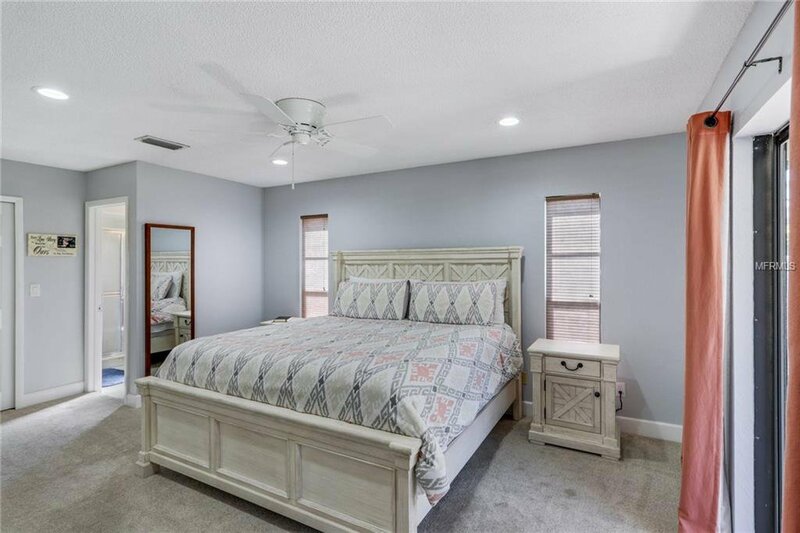 ONE STORY YOU WILL LOVE!.....Beautifully updated 3 Bedroom / 2 Bath home nestled on a Fresh Water Canal feeding into two lovely Ponds in the fabulous community of Bay Pines Lakes! 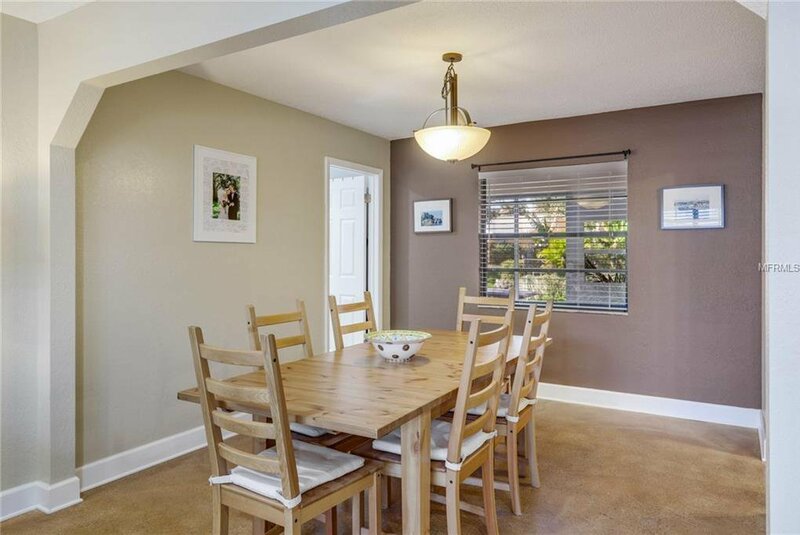 Featuring both a spacious and versatile Split Floor Plan: The Formal Living and Dining Rooms are perfect for entertaining! 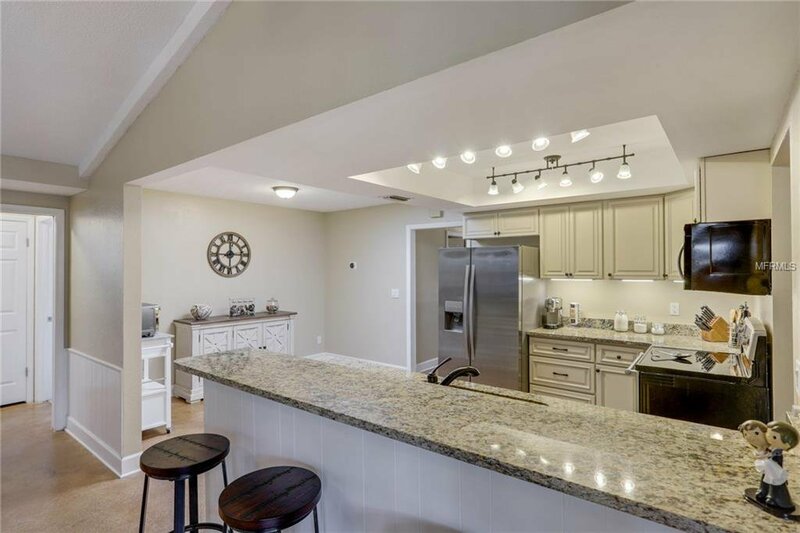 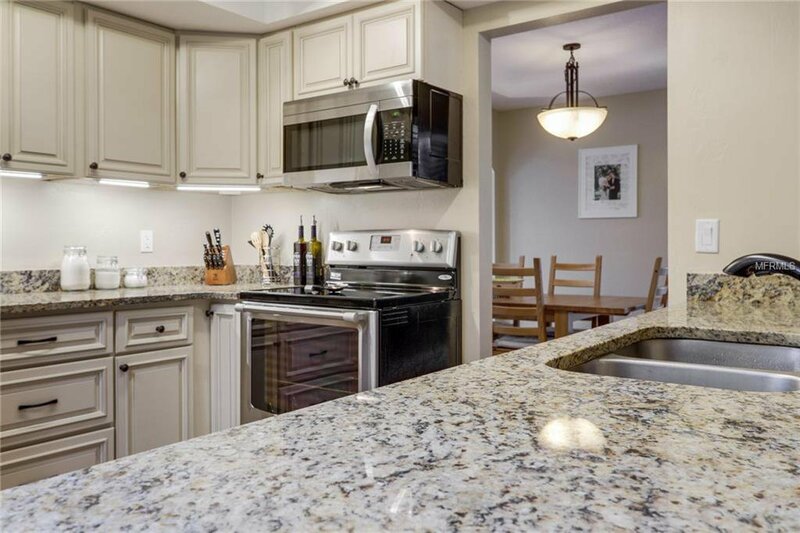 The Kitchen boasts Shaker style Cabinetry, Granite Counters and Stainless Appliances as well as a Casual Dining Area and a Breakfast Bar. 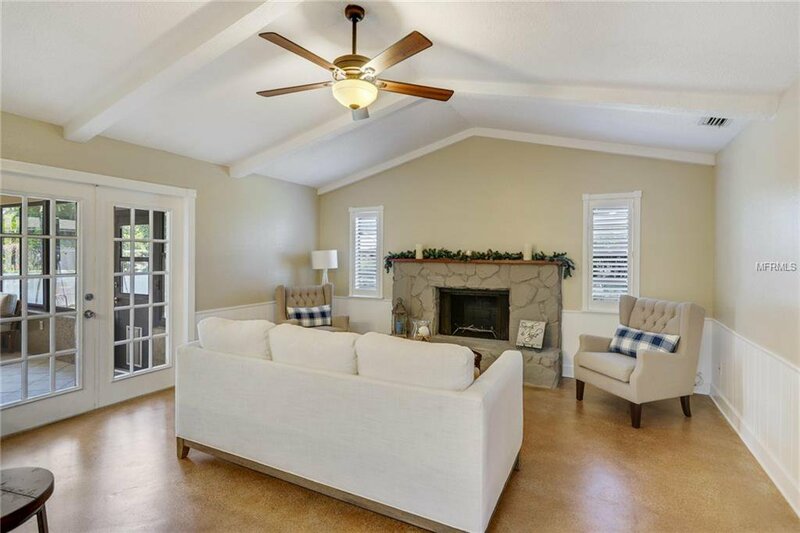 The warm and cozy Family Room showcases a Stone faced Wood-burning Fireplace and decorative Ceiling Beams! 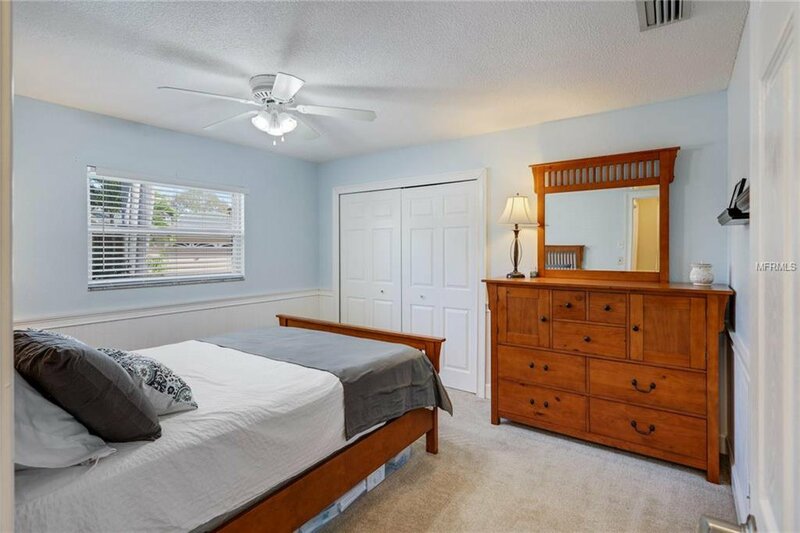 The Master Retreat includes a Walk-In Closet and an en suite Bath in addition to sliders leading out to the Sun Room. 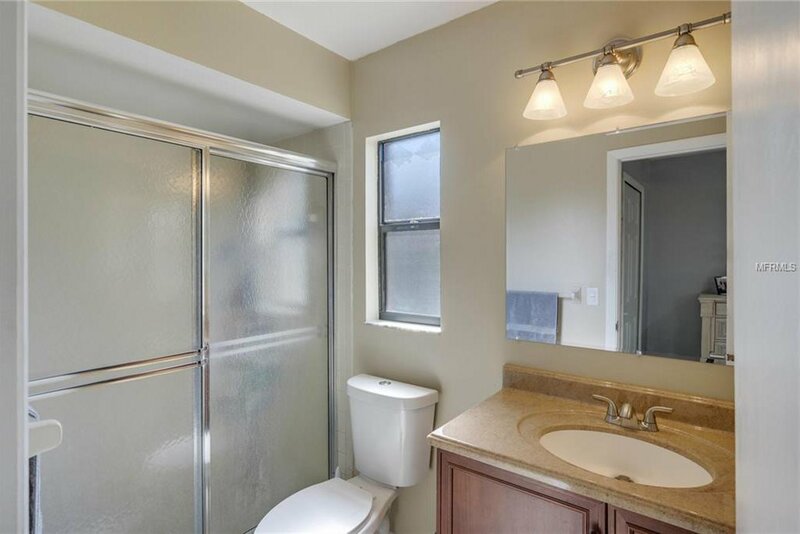 The Secondary Bedrooms and Bath, situated to maximize privacy, are Light and Airy! 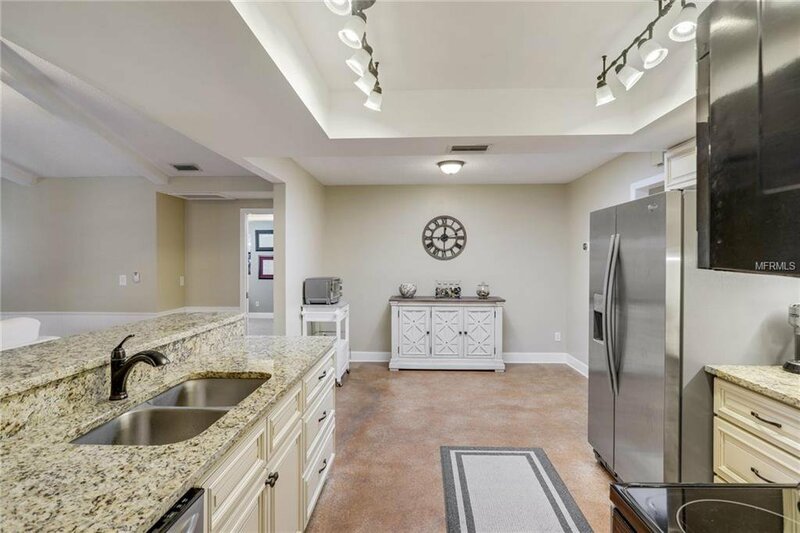 Contemporary stained Concrete Flooring, Wainscoting, 5” Baseboards, Vaulted Ceilings and neutral décor accentuate the character and charm throughout this fantastic home. 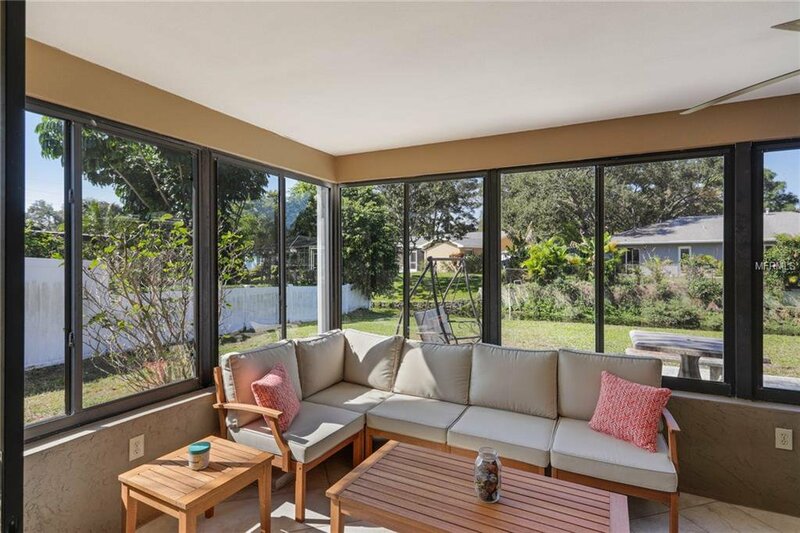 Outdoor Living includes an expansive Sun Room, Open Patio and ample Back Yard Green Space! 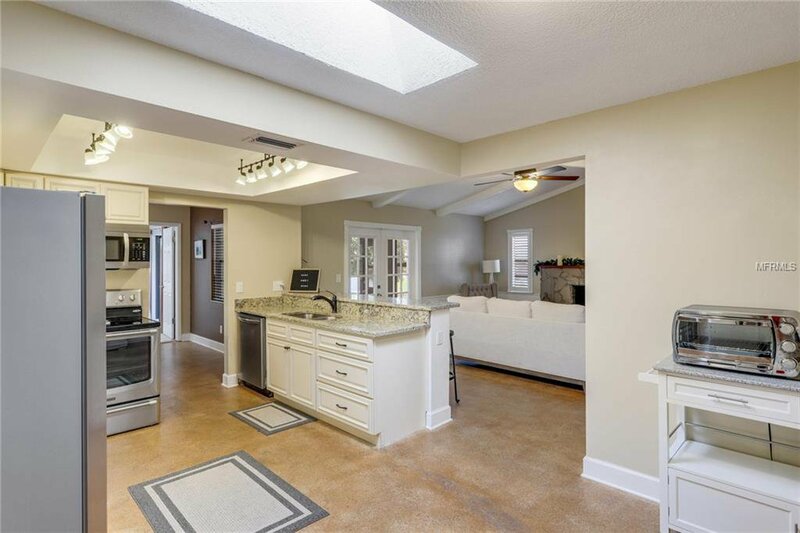 Roof – 2015 / HVAC – 2011 / Electric – 2017 / Annual Flood Policy – less than $500 per Year! 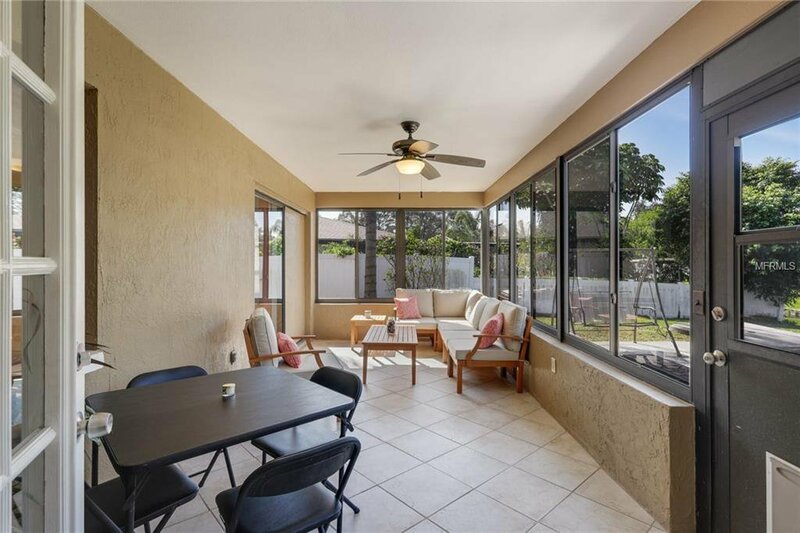 Located within minutes of major Thoroughfares, vibrant Retail and Dining in addition to countless Activity and Entertainment venues, Parks and Beaches!